Dave Mee (Pinhook Bloodstock) has sourced a half-dozen winners for Hong Kong clients this season and there are more exciting private purchases coming through the ranks. Hinyuen Swiftness (Duke Of Marmalade) and Otouto (Haradasun) doubled up on January 12 and Mee was also happy to see Tornado Twist salute on the same card at Sha Tin. Tornado Twist is a promising 3yo sprinter by Denman from More Glory (More Than Ready). Mee purchased the dam for $47,500 on behalf of Platinum Breeding & Racing at the 2018 Magic Millions National Broodmare Sale. More Glory delivered a Foxwedge filly in September and is back in foal to Arrowfield stallion Pariah. 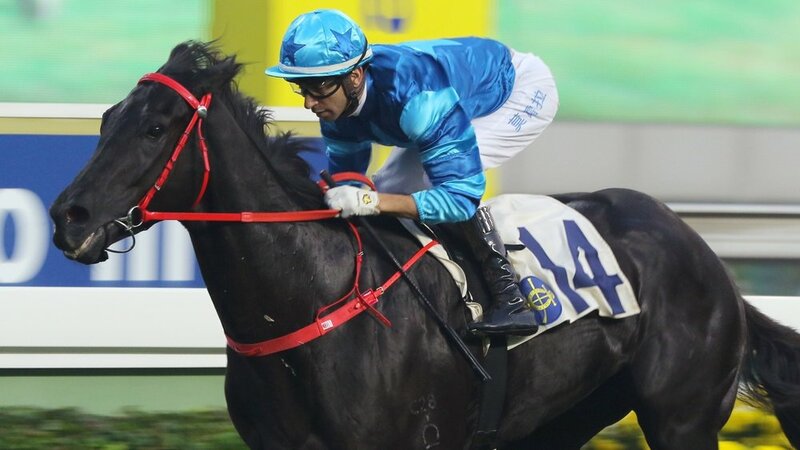 Sha Tin is accustomed to seeing John Size-trained youngsters in full flight and Tornado Twist flashed his ability to win the Ventris Hcp (1200m). That made it two wins on the bounce third time out with Joao Moreira finding his way through traffic before drawing away for a convincing two length victory. Pinhook Bloodstock’s private purchase Clear Choice (Rebel Raider) also saluted at Happy Valley on January 16. He took out a Class 4 over 1650m for trainer Danny Shum and the Eighth Floor Syndicate.